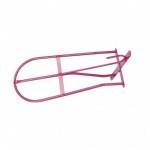 HORZE - This standard saddle rack is a great value and extremely useful ! RRP: 14,95 € tax incl. 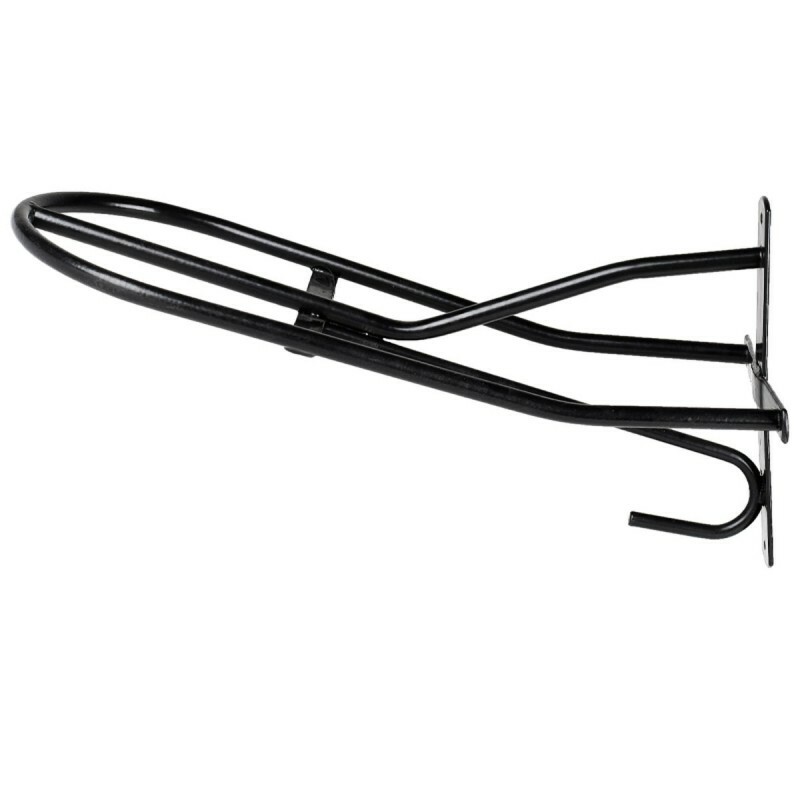 The HORZE standard saddle rack is a great value and extremely useful ! 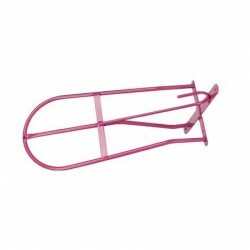 Lightweight, this rack will fit all types of saddles and come in three beautiful colors. 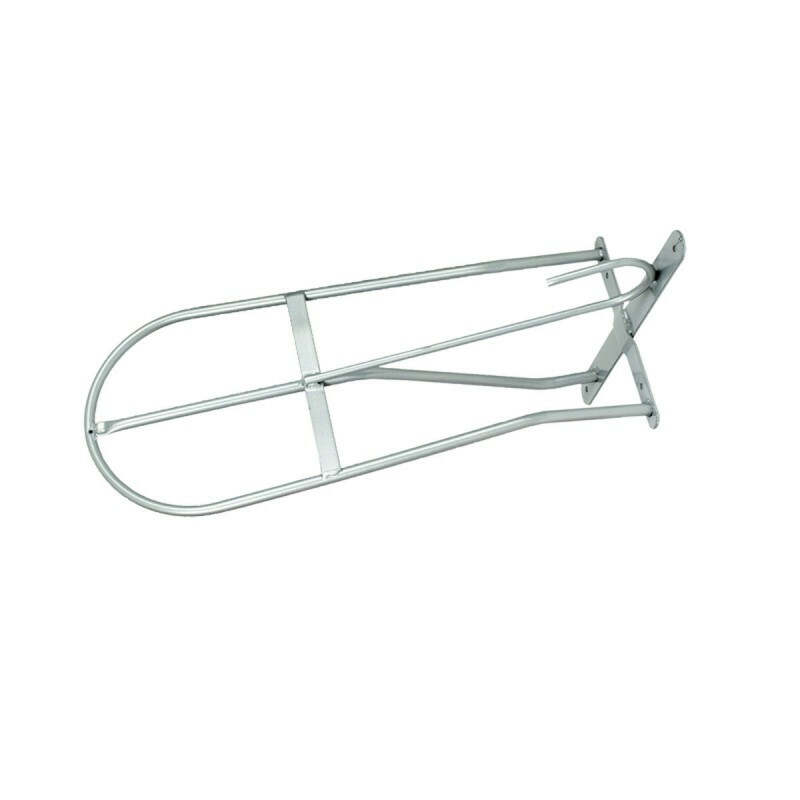 Sturdy and easy to install, this fantastic rack is perfect for organizing your tack room. Keep your saddle off the floor to preventing rubs and other damage and looking like new. Durable plastic coating wraps the steel rack for long lasting use. It's time to get organized ! Pre-drilled and ready to hang with your hardware.